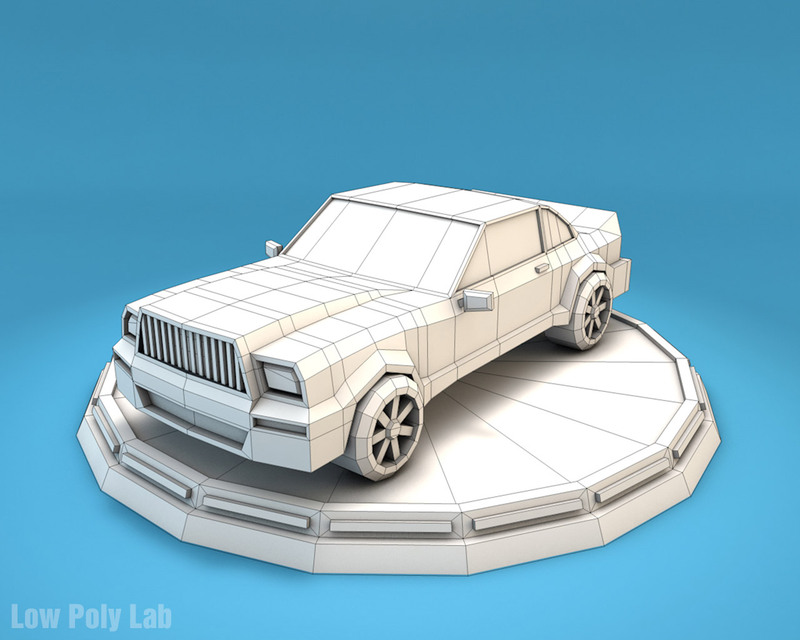 Acurate forms of polygonal shapes, give this models more simplicity and elegance. 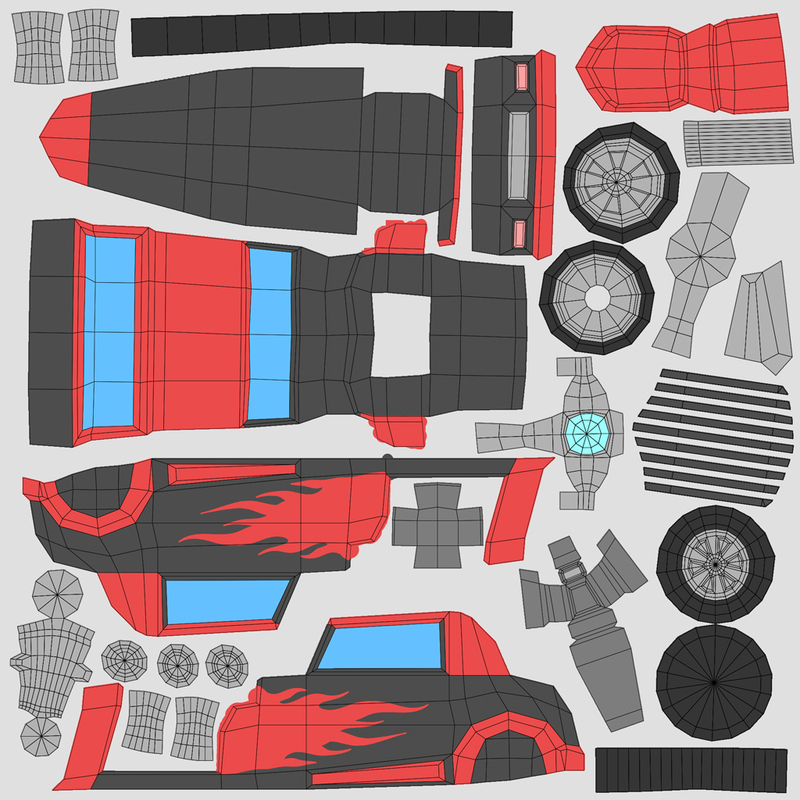 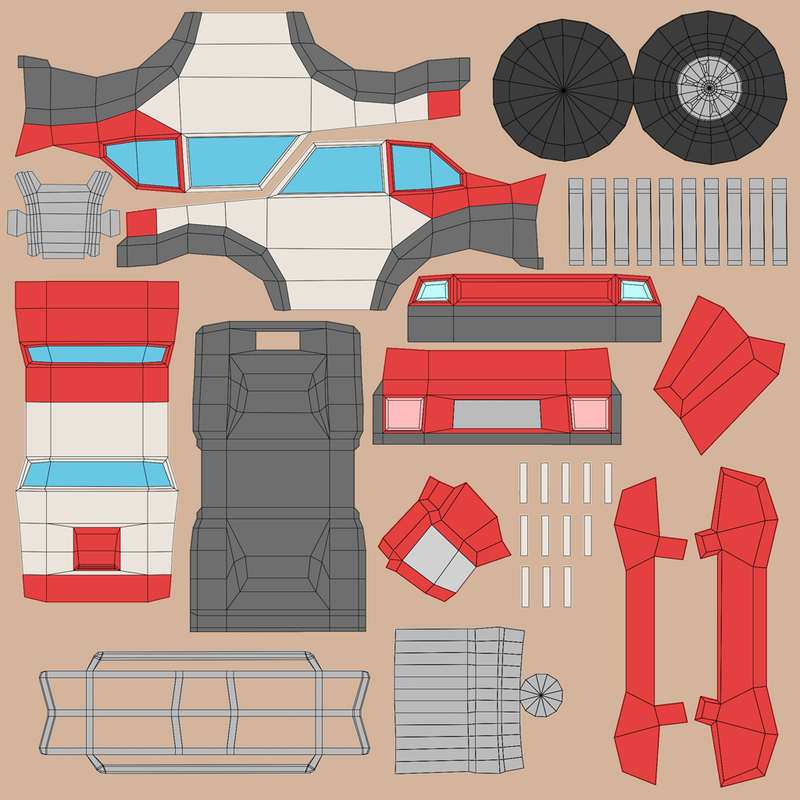 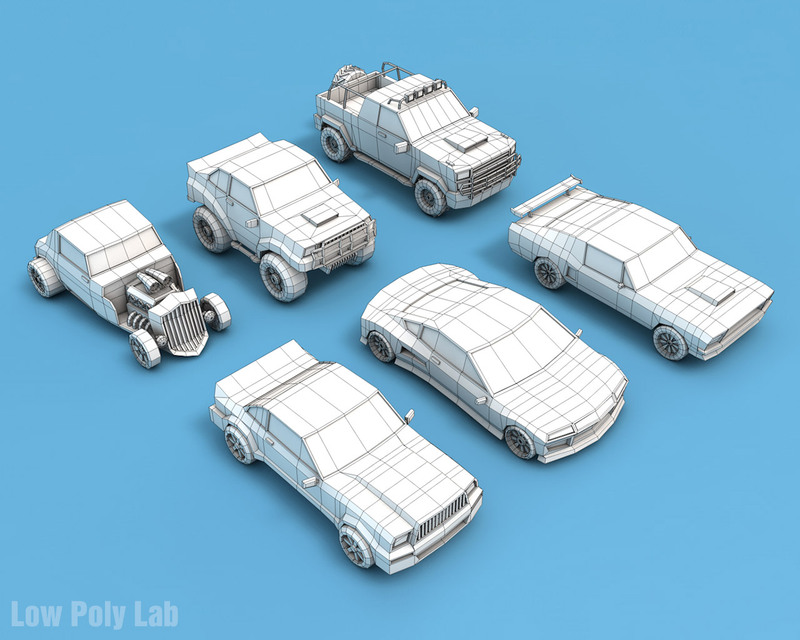 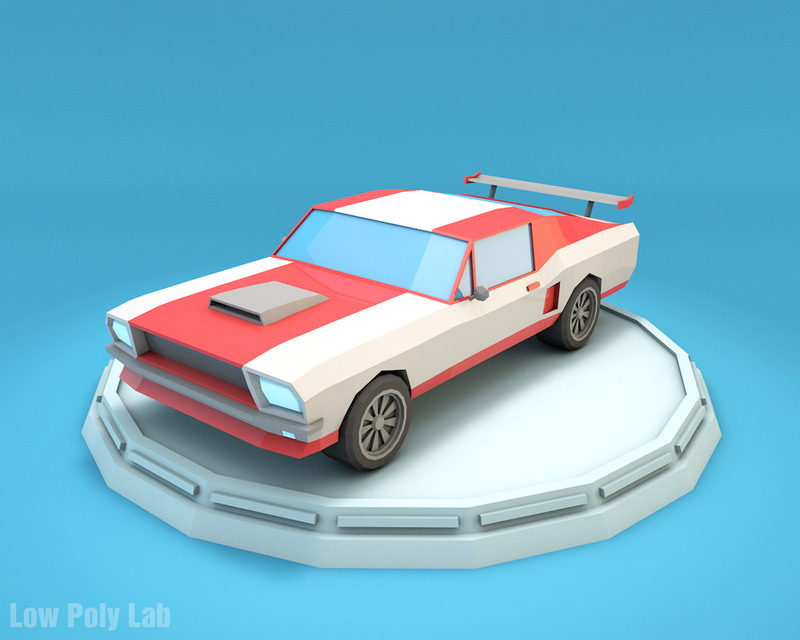 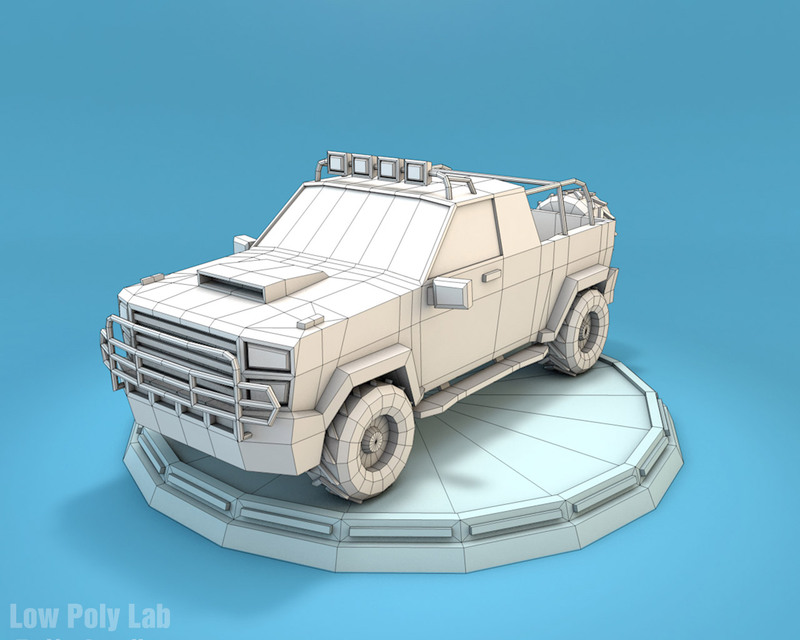 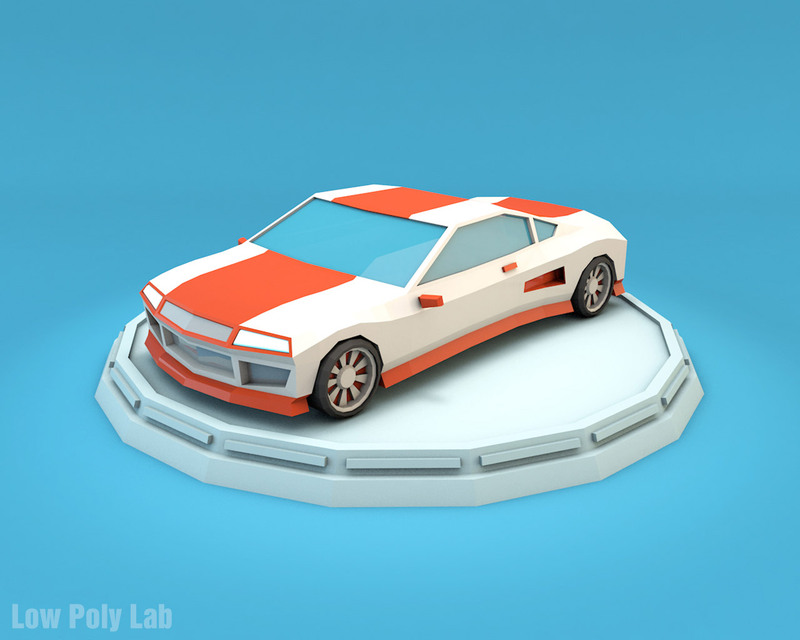 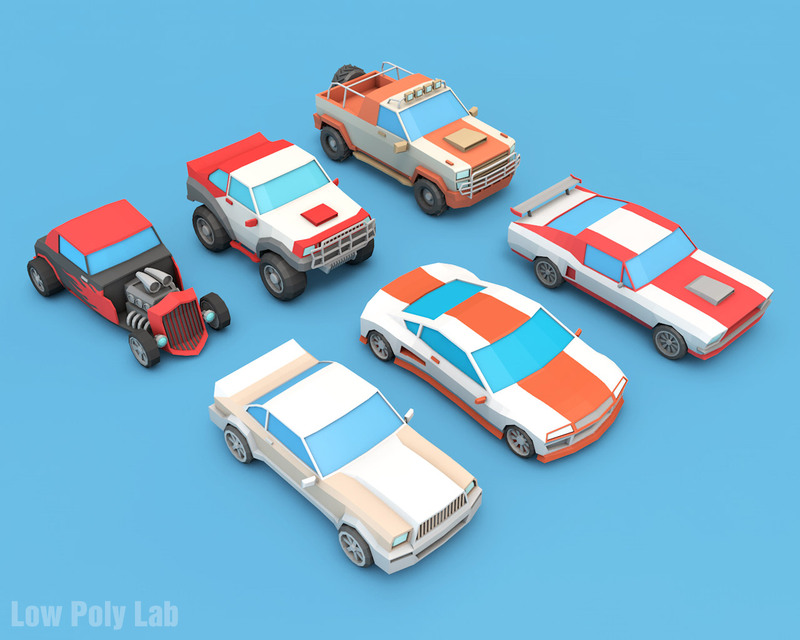 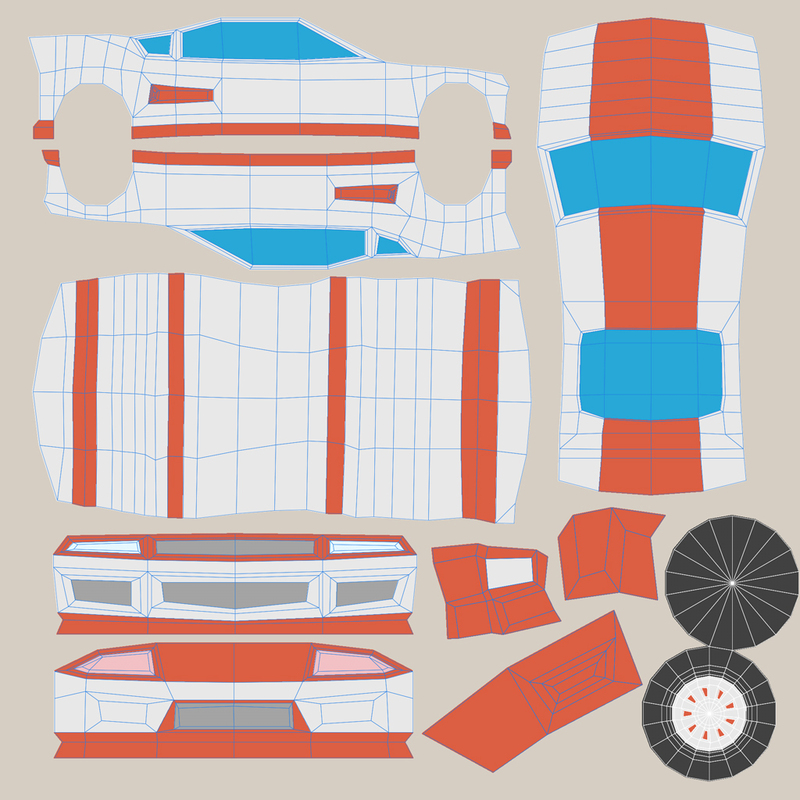 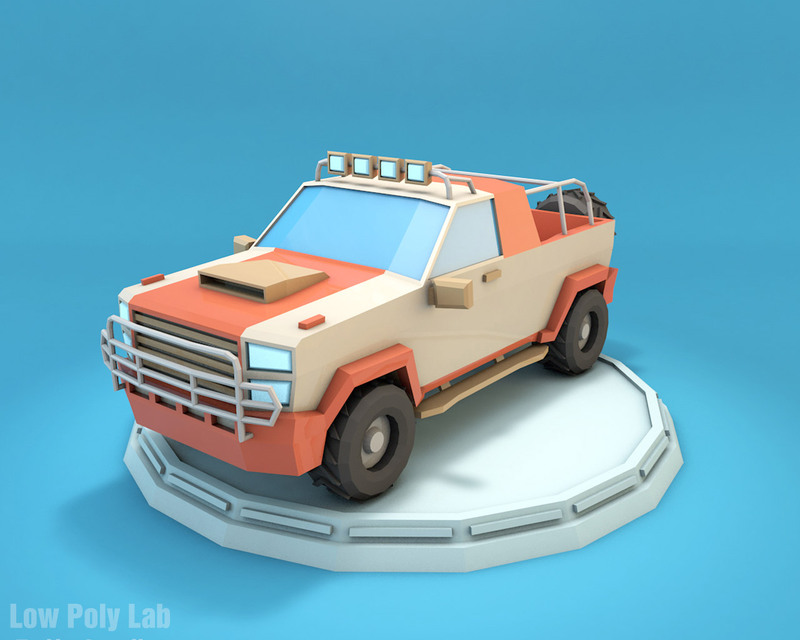 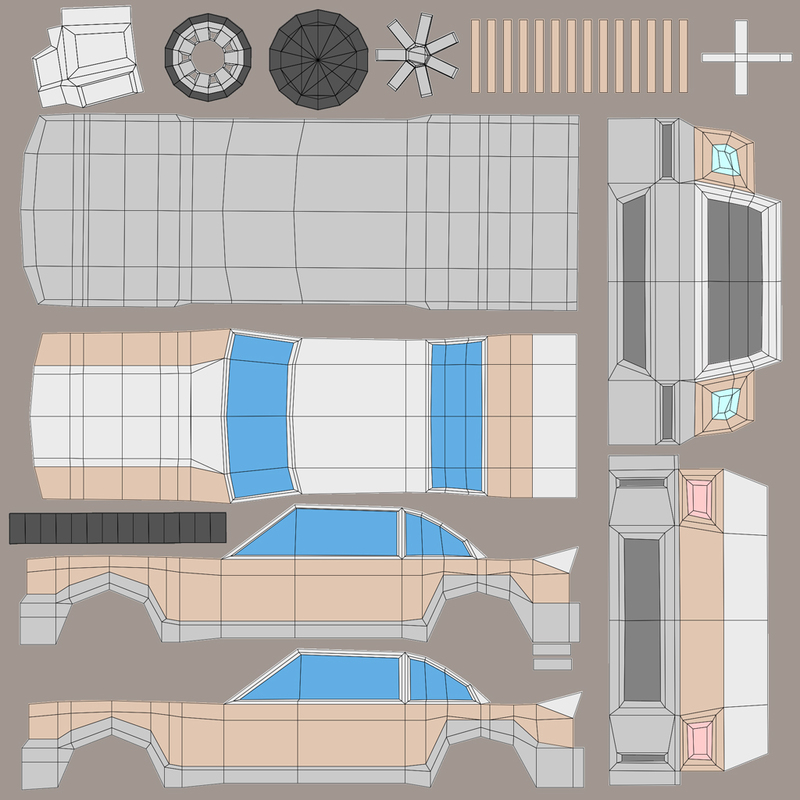 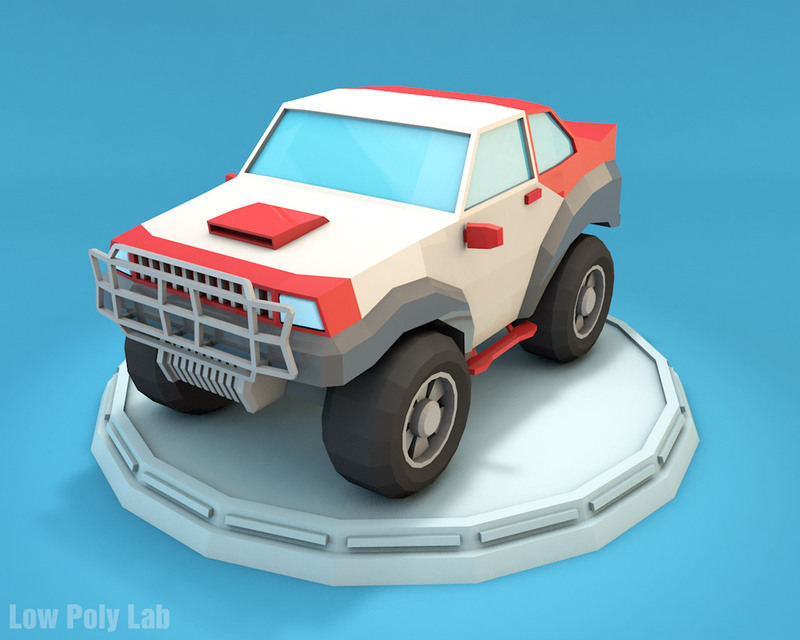 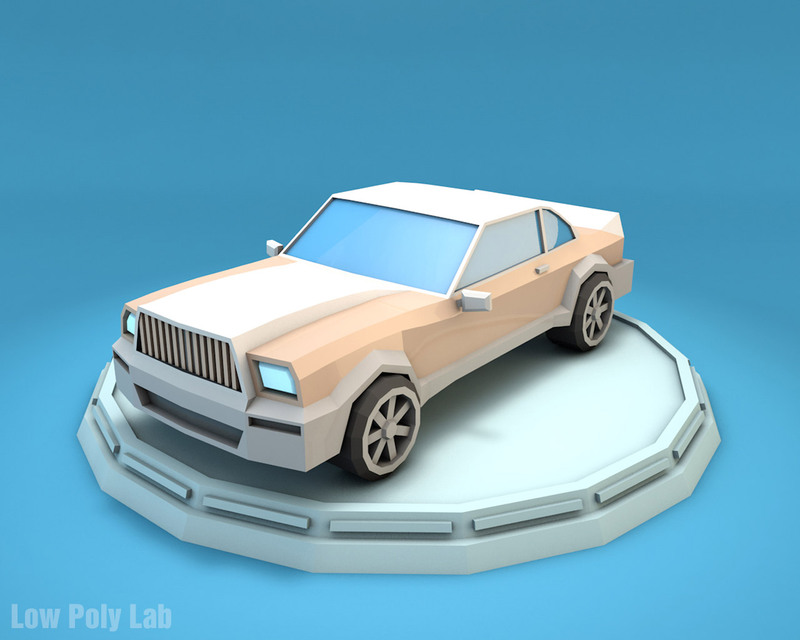 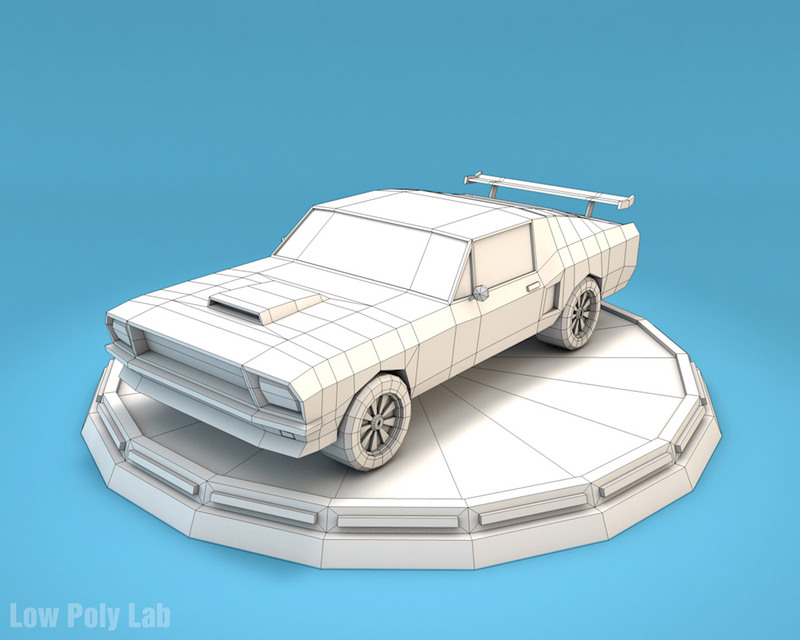 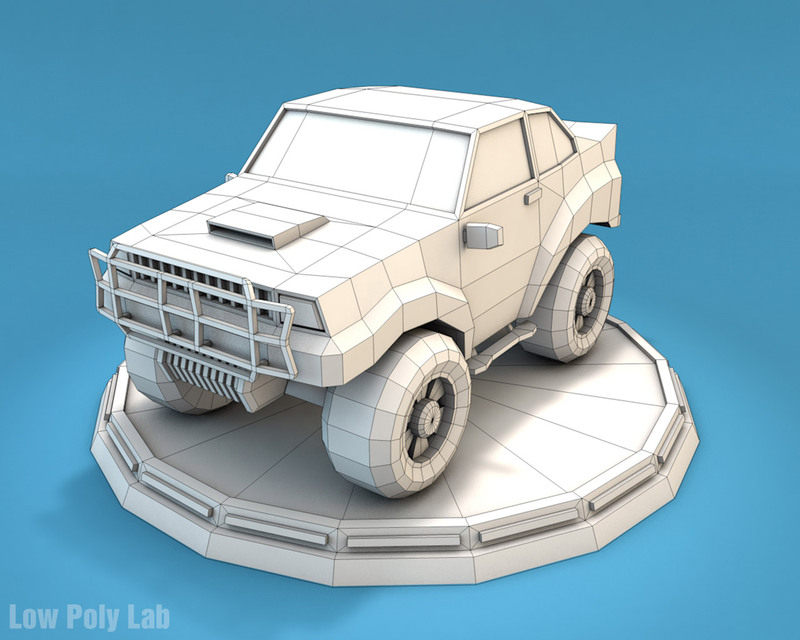 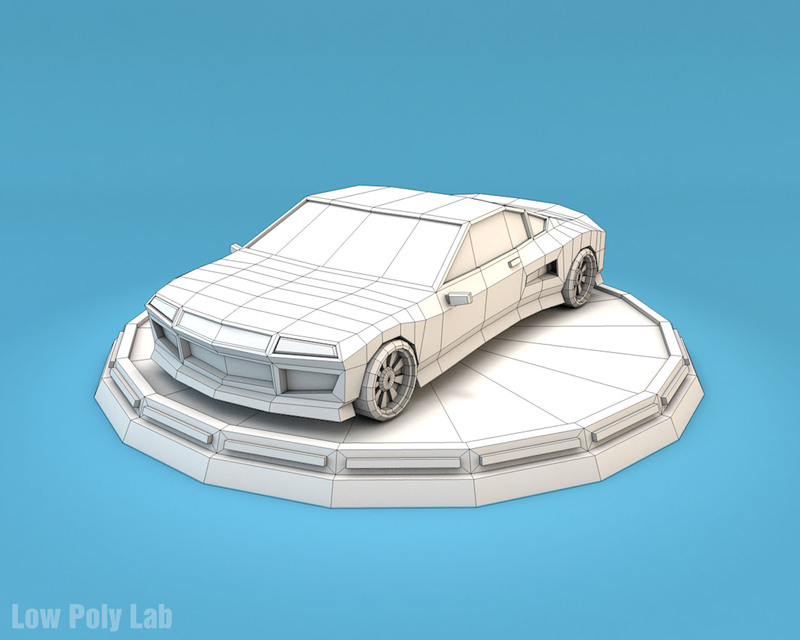 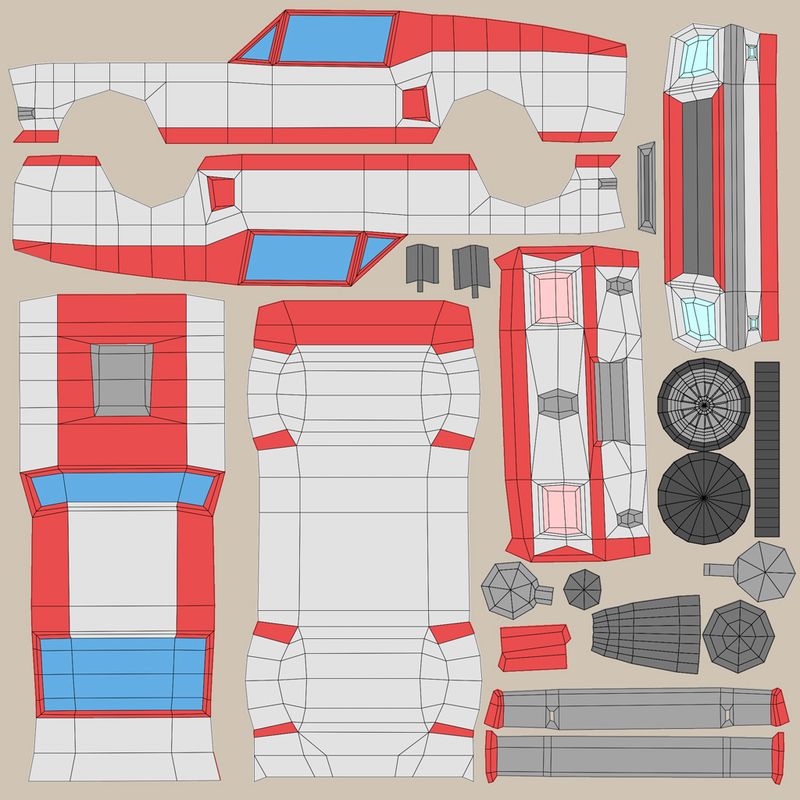 Low poly cars was originally created in Cinema 4D. 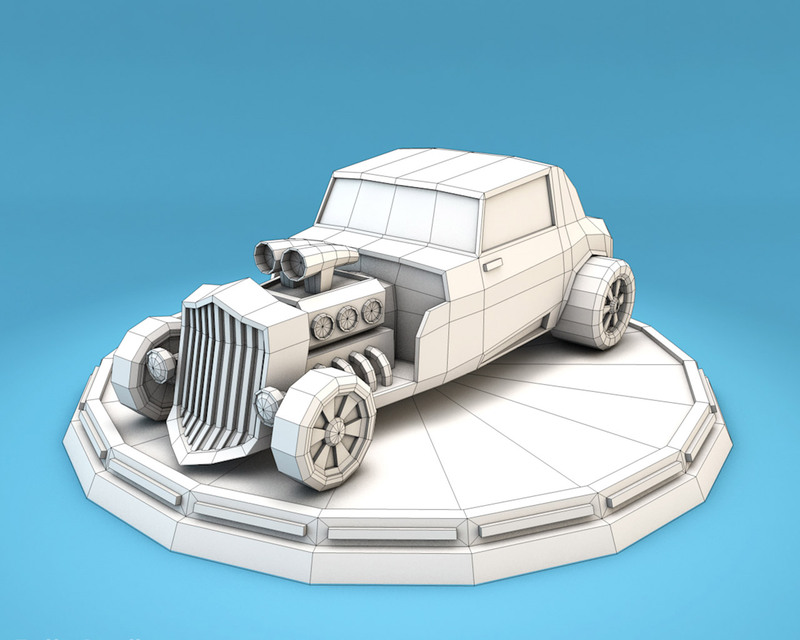 Rendering standard. 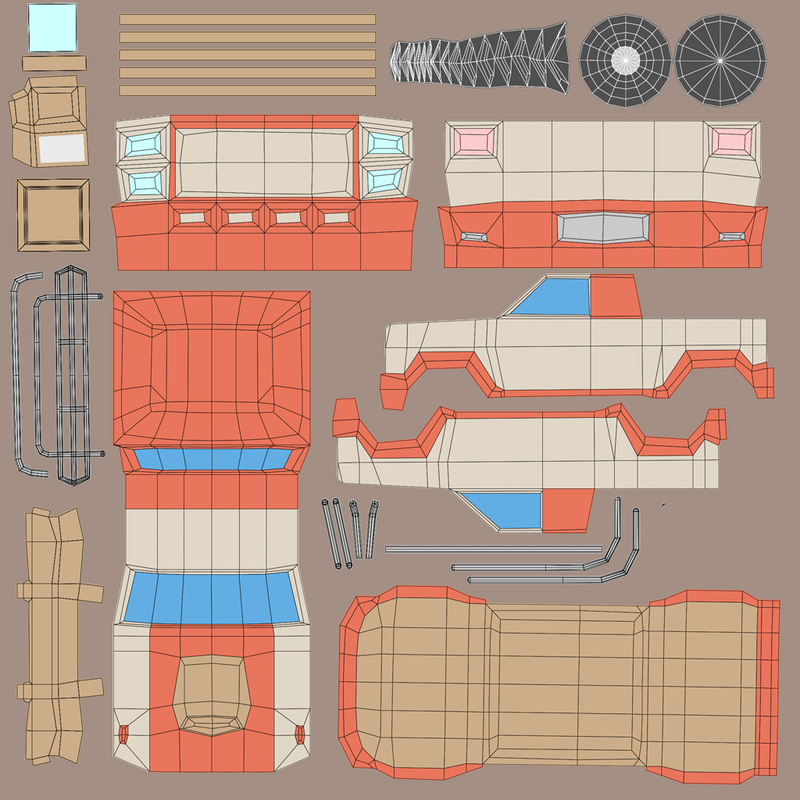 At creation I used flat colors, to give more cartoon style. 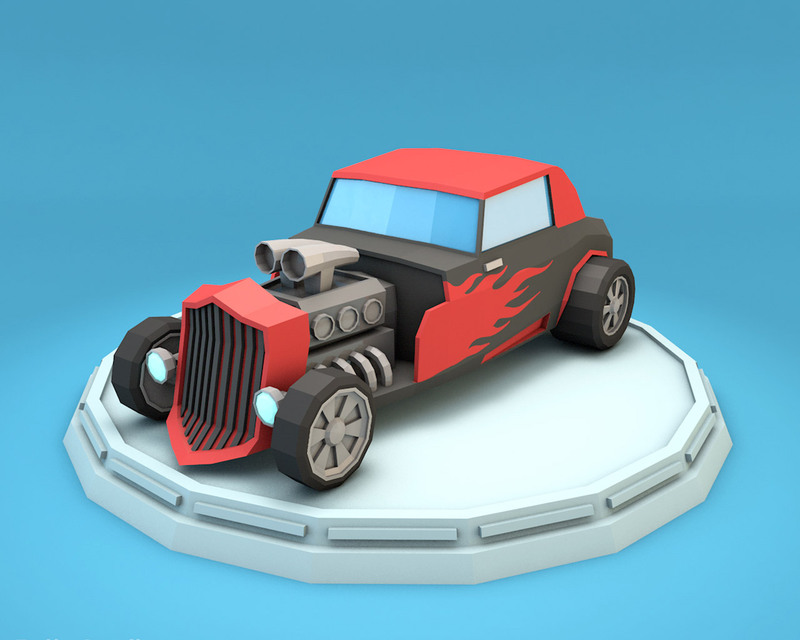 The product is intended for games or explainer videos.